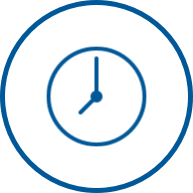 Select a pickup time that fits your schedule and we will pickup your order. 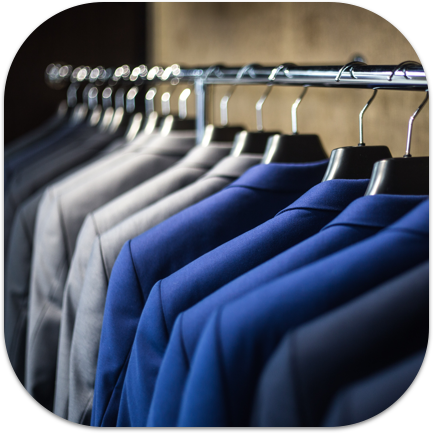 Your laundry and dry cleaning is cleaned and pressed to perfection. Your items are delivered back to you at your convenience. 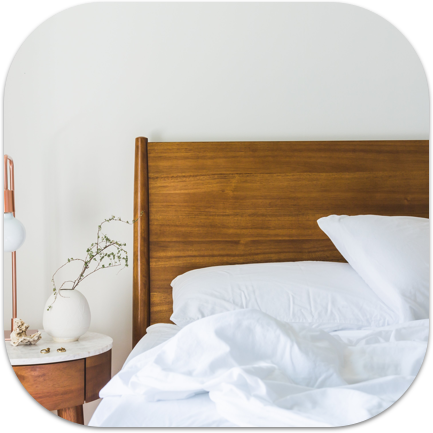 Save time and money with our Wash, Dry & Fold services. 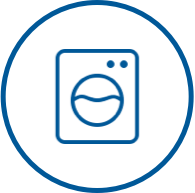 We wash, dry and fold your laundry so that you don't have to. What are you waiting for? 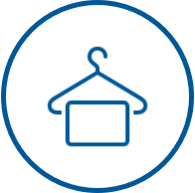 Let us handle your laundry so you can get back to living! Order Today! 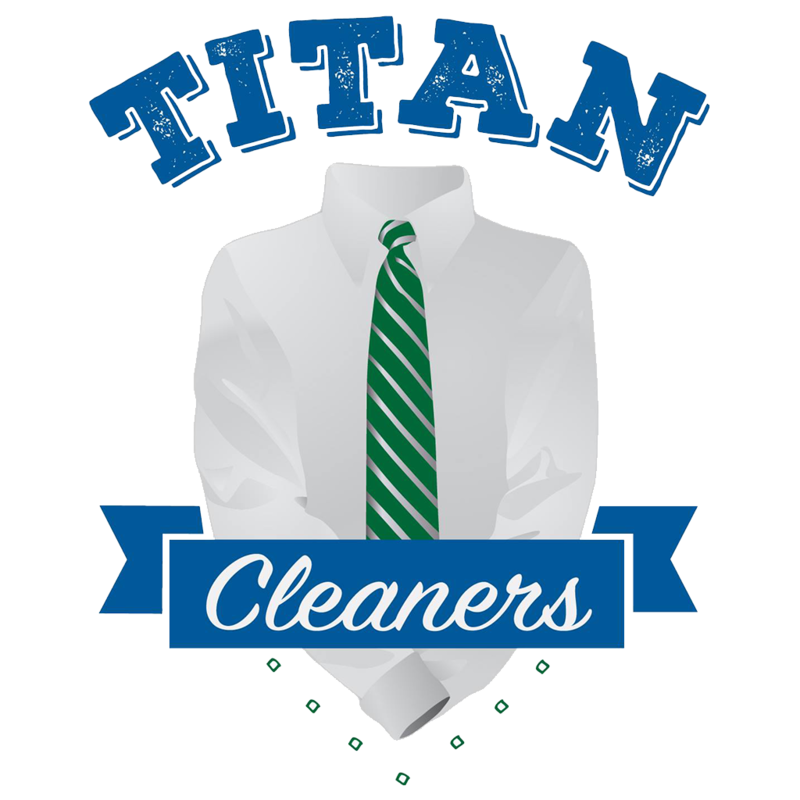 Titan Cleaners has been in business for nearly fifteen years. Started in 2003, we recognize that our most valuable asset isn't our products or our systems. IT'S OUR PEOPLE. We are proud to state that many of our employees have been with us for 10 years or greater. Our employees are the reason we stay in business and the reason that we are so happy to serve you, the customer. 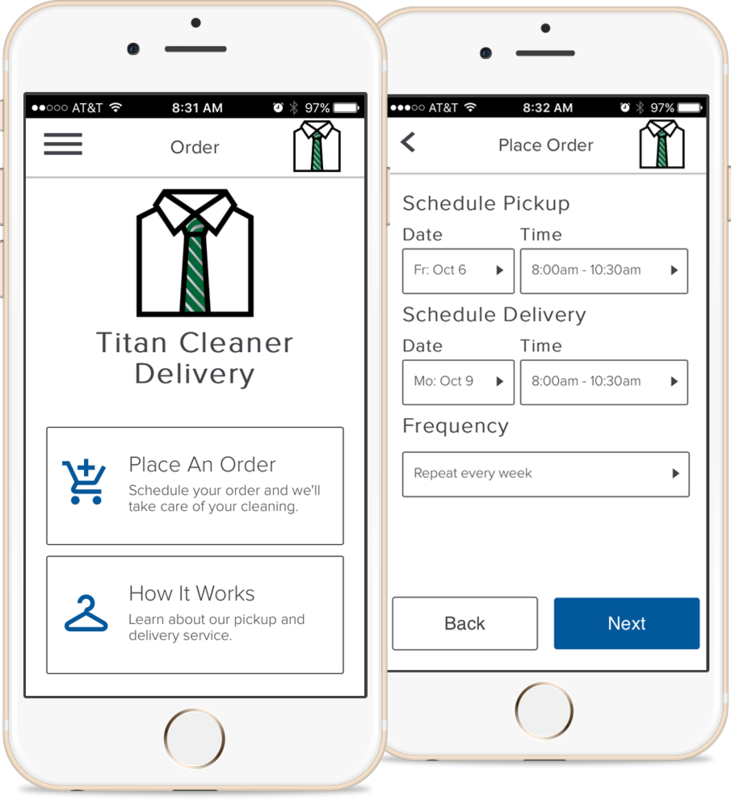 Easily schedule a pickup, track your order, and pay seamlessly using our app.